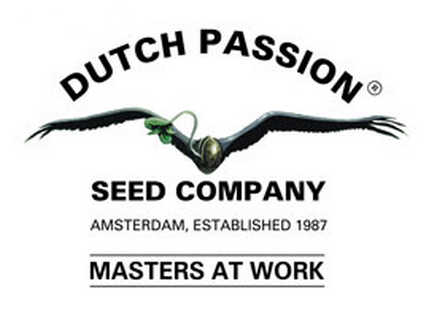 Dutch Passion cannabis seedbank develops, improves, manufactures and sells marijuana seeds since 1987 and is one of the main Dutch companies specialized in cannabis breeding. 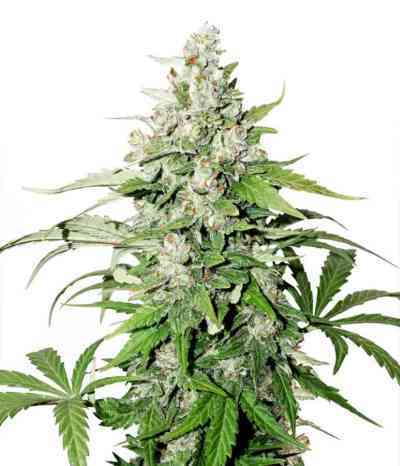 During the years they have accumulated lots of experience developing, producing and marketing premium quality marijuana seeds. 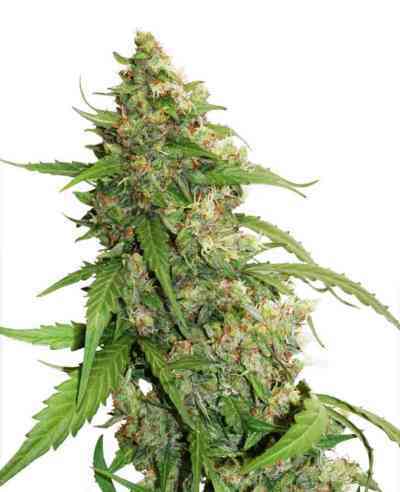 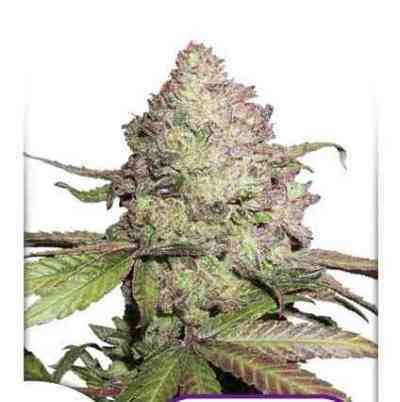 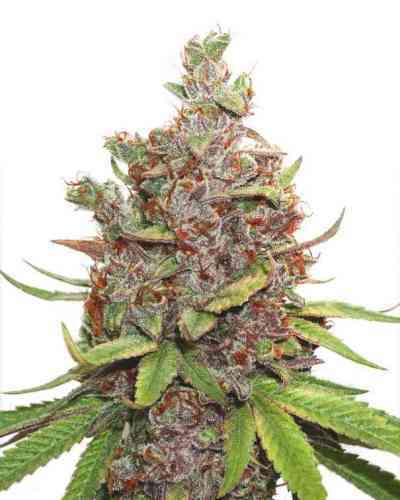 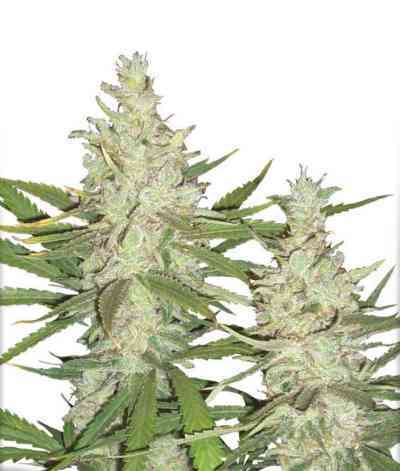 In 1998, Dutch Passion made â€‹â€‹a major breakthrough in marijuana seed technology, developing feminized cannabis seeds. 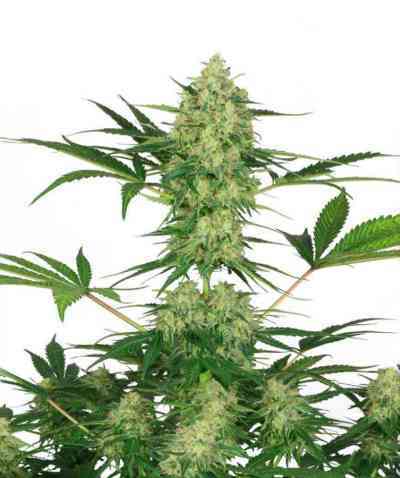 Under proper growing conditions, these "Feminized Seeds" produce only female plants. 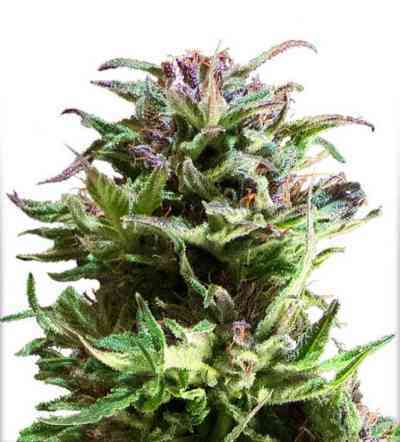 The formula of their success is the genetic control they have on their strains and the constant flow of new genetics obtained worldwide. 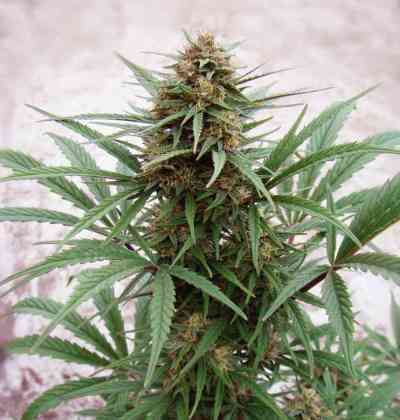 Their main concern is to improve their seed stock. 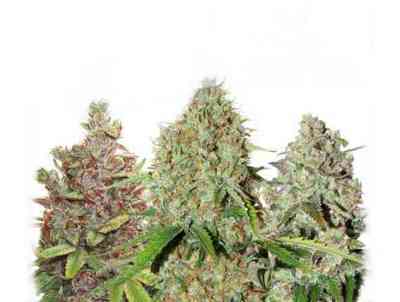 In addition to the genetics of their cannabis seeds, they specially select them for their ripeness, size and germination ratio (95%). 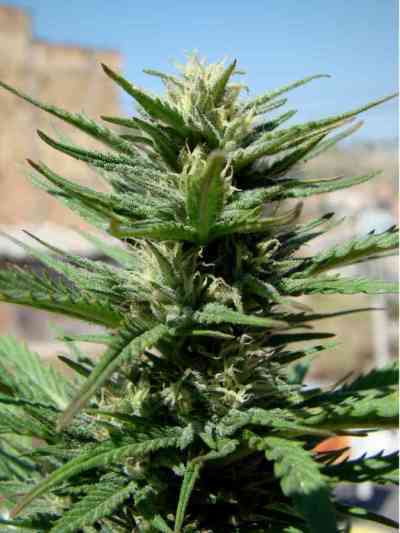 They do their best to supply you, now and in the future, the optimal genetics either regular or feminized.